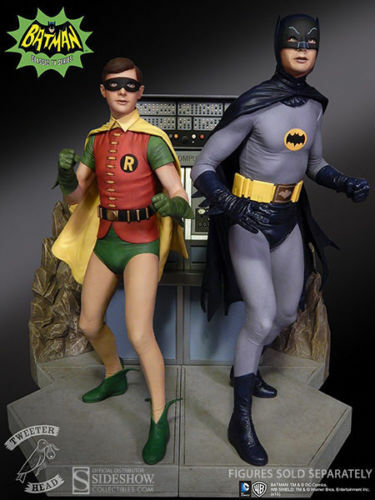 "Come on, Robin, to the Bat Cave! 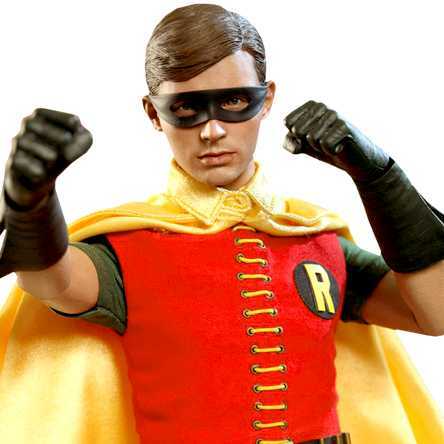 There's not a moment to lose!" 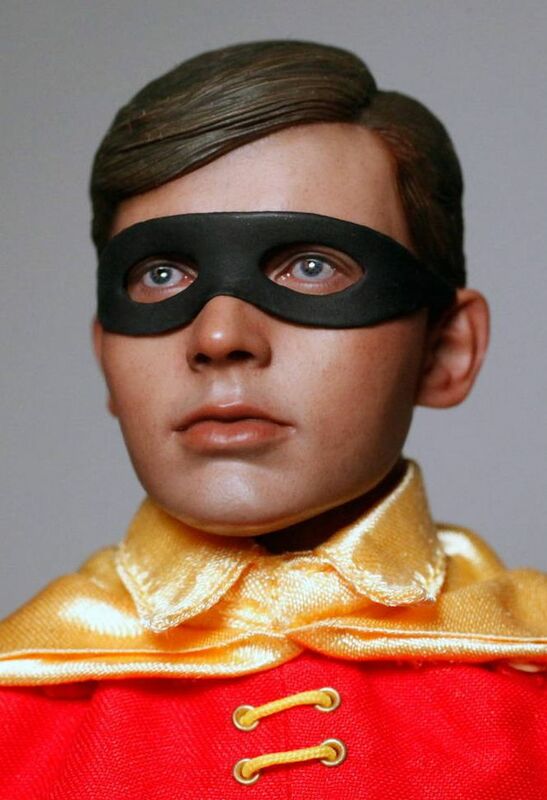 Sideshow Collectibles is thrilled to present Tweeterhead's latest release in the Classic '66 Batman line: Robin, the Boy Wonder Maquette Diorama! 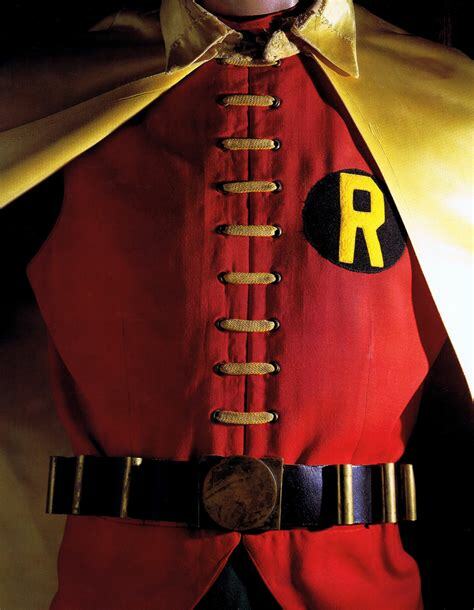 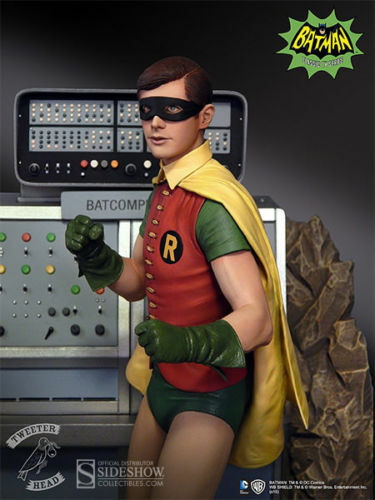 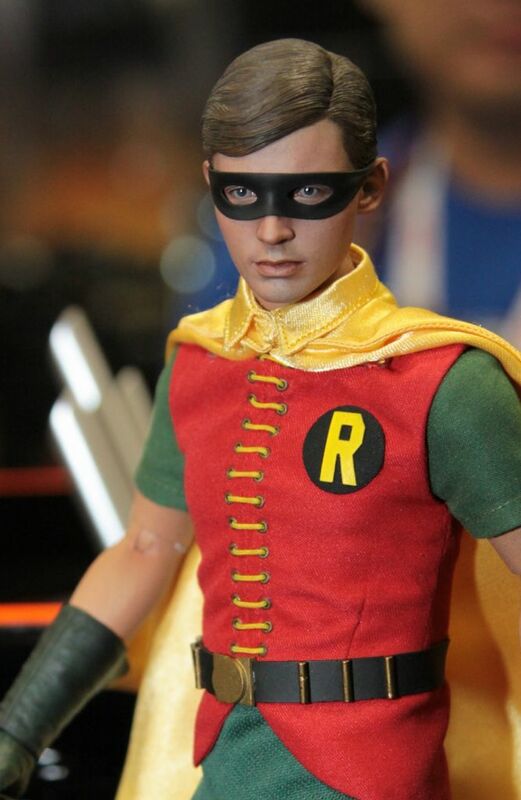 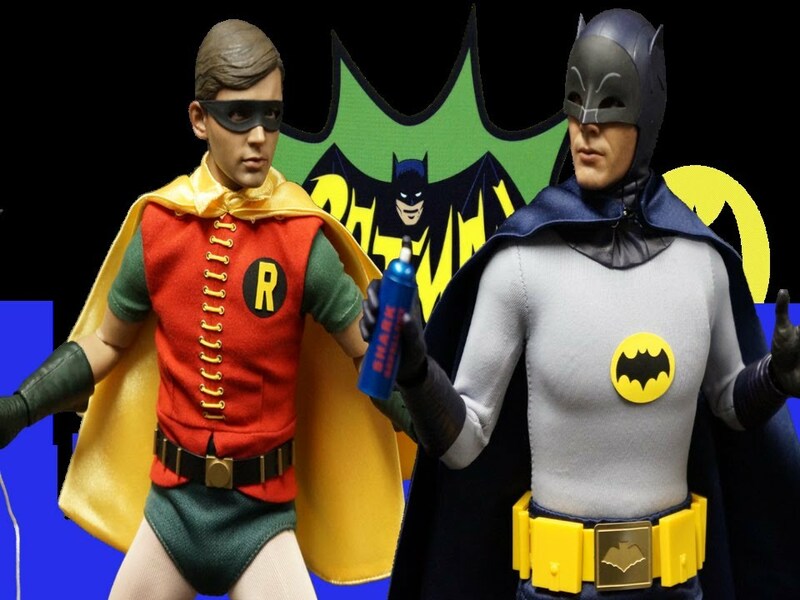 Based on the classic television show, this collectible statue features a stunning likeness of Burt Ward as Robin, the Boy Wonder and includes a bat cave base with the top piece and left half of the iconic Batcomputer. 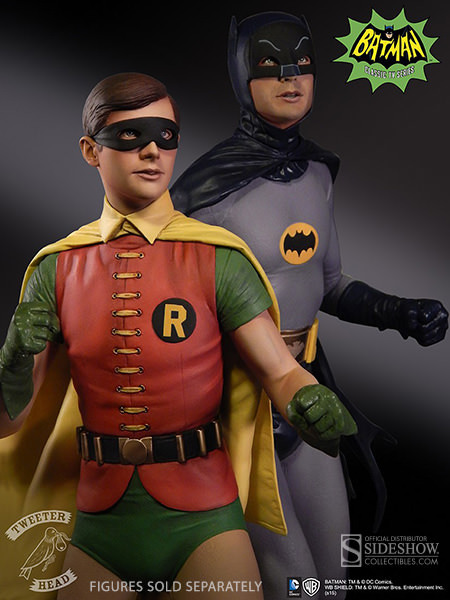 Complete your '66 Batman collection with Robin's companion piece, "To the BATMOBILE" Batman Maquette Diorama!